 Among some of the oldest European Musical traditions are the Cathedral choirs and their choir schools. The COPENHAGEN ROYAL CHAPEL CHOIR is the only representative of this tradition in Scandinavia. 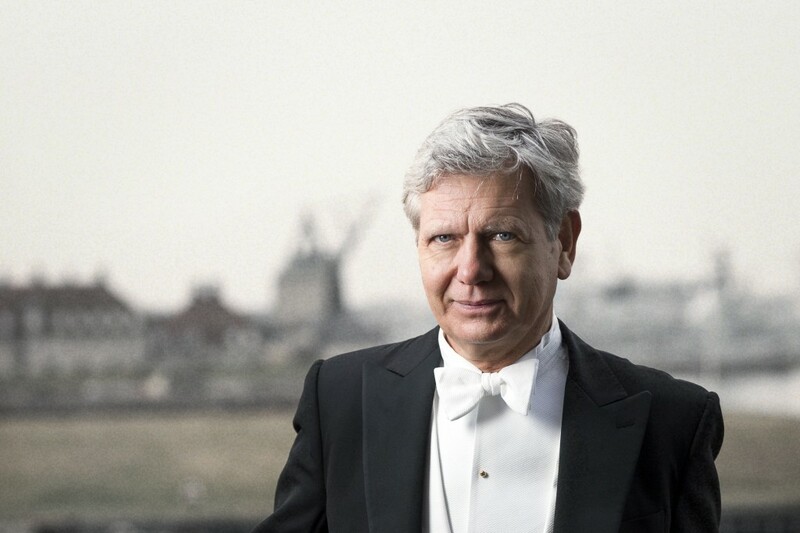 Since 1991 EBBE MUNK has been the artistic director and chief conductor of the Copenhagen Royal Chapel Choir. 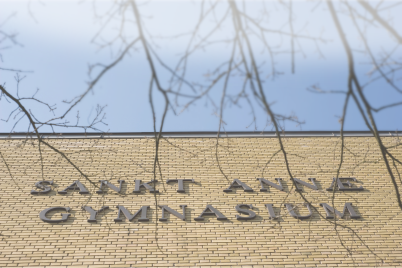 The boys are receiving their general education alongside a full musical and vocal training in SANKT ANNÆ GYMNASIUM, the Copenhagen Municipal Choir School. Part of the “Choral Assemblies on Neva” music festival.